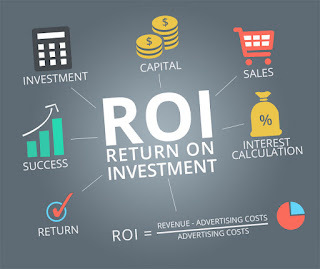 ROI - Return on Investment..! A measure of a corporation's profitability, equal to a fiscal year's income divided by common stock & preferred stock equity plus long-term debt. 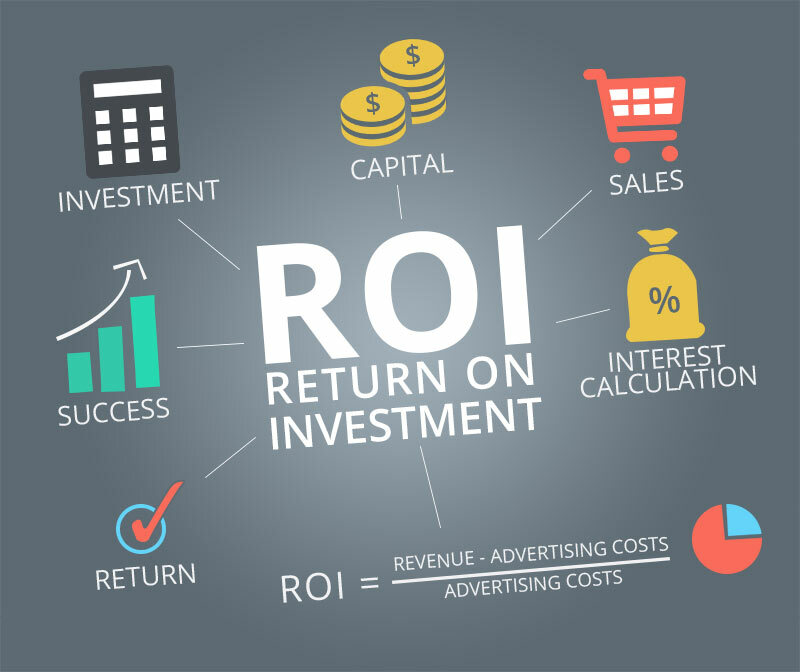 ROI measures how effectively the firm uses its capital to generate profit; the higher the ROI, the better.